This year, I attended my first HiPEAC conference. We had a paper at the main track. It was in Vienna and thus really easy to reach (1 hour by plane). I actually thought about commuting from Zurich every day. 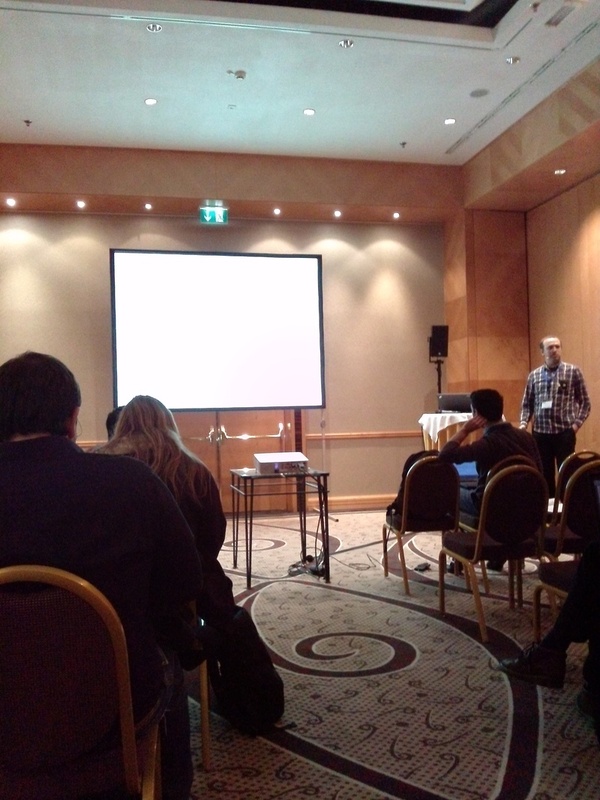 Bogdan presented the paper and did a very good job! I received several positive comments afterwards. Kudos Bogdan!